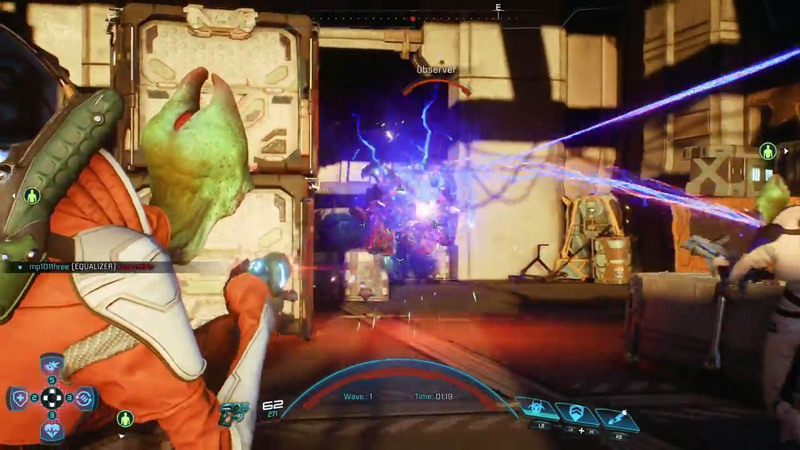 The newest trailer for Mass Effect: Andromeda focuses on the game's multiplayer. 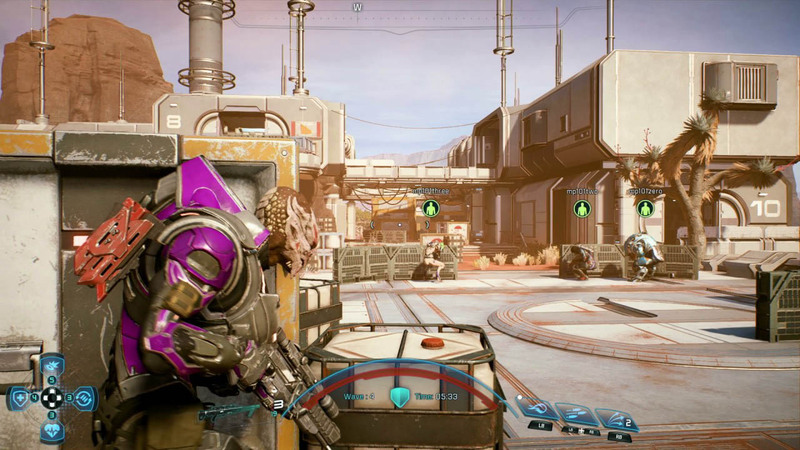 With Mass Effect: Andromeda just a week away from launch, Bioware is offering up a closer look at the game's multiplayer. 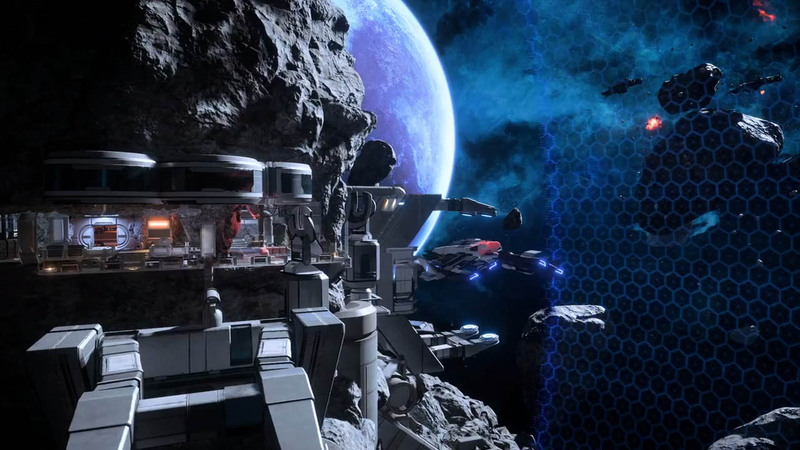 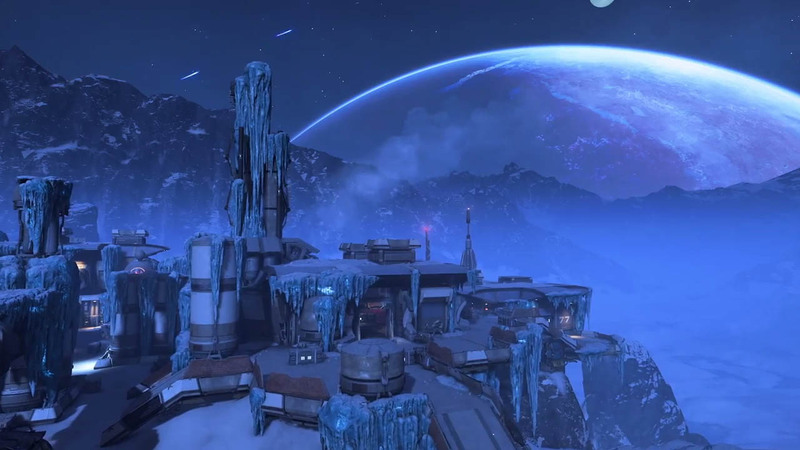 You'll be able to play as characters from both the Andromeda and Milky Way galaxies. 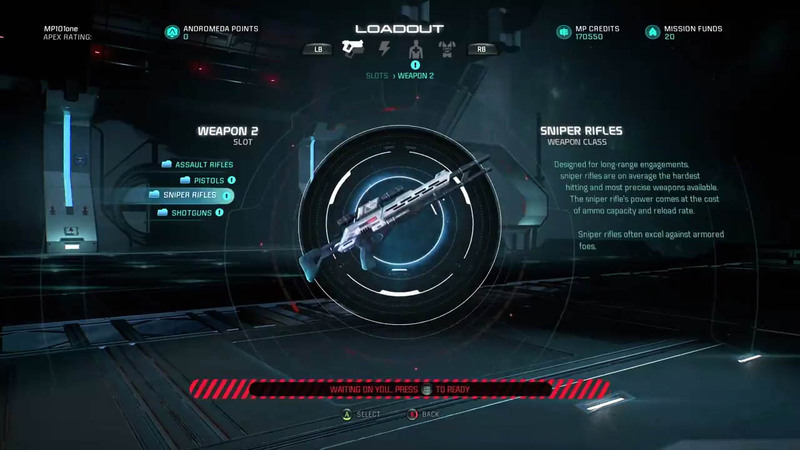 Each character has its own skills and abilities, and you'll have over 25 character kits and over 40 upgradeable weapons to choose from at launch. 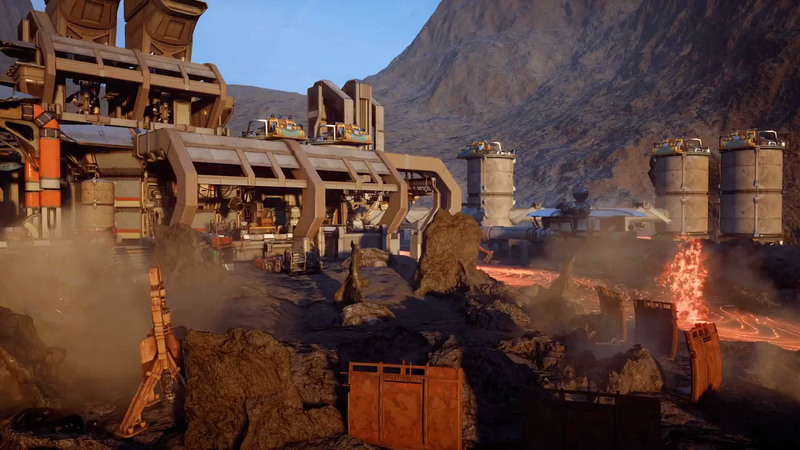 As you can see, you'll be able to team up and take on waves of enemies on five different Firebase maps: Sandstorm, Zero, Icebreaker, Magma, and Derelict. 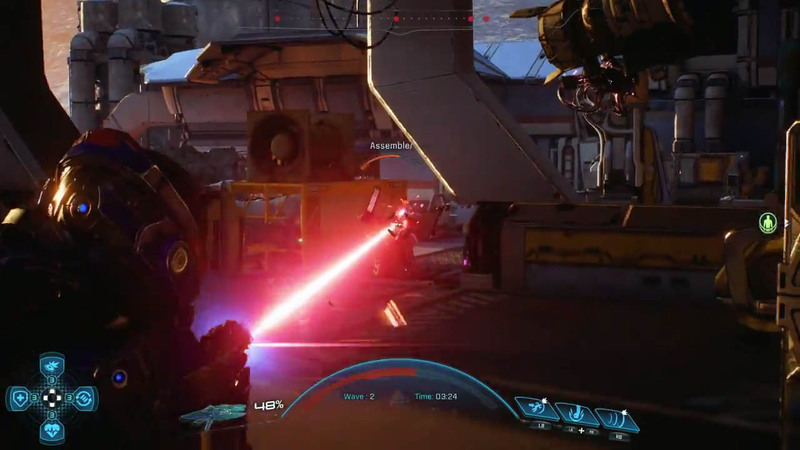 Bioware says that it will be adding more weapons, boosters, and more in the coming months. 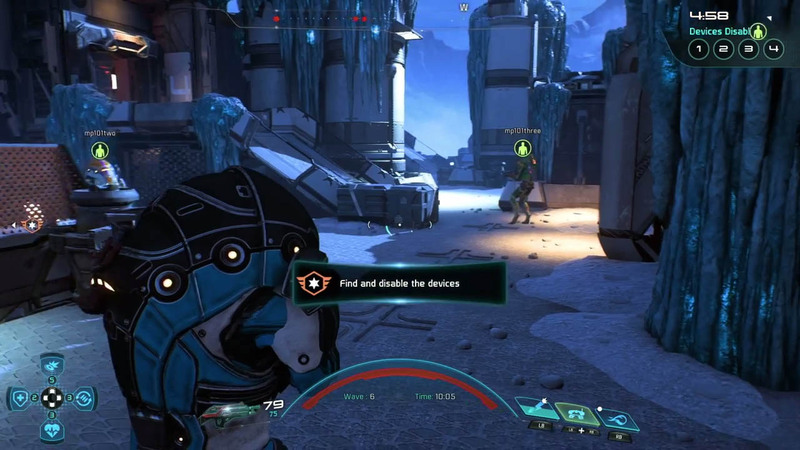 At the end of each match XP and other rewards are shared across the entire team, which Bioware hopes will keep teammates from competing with each other. 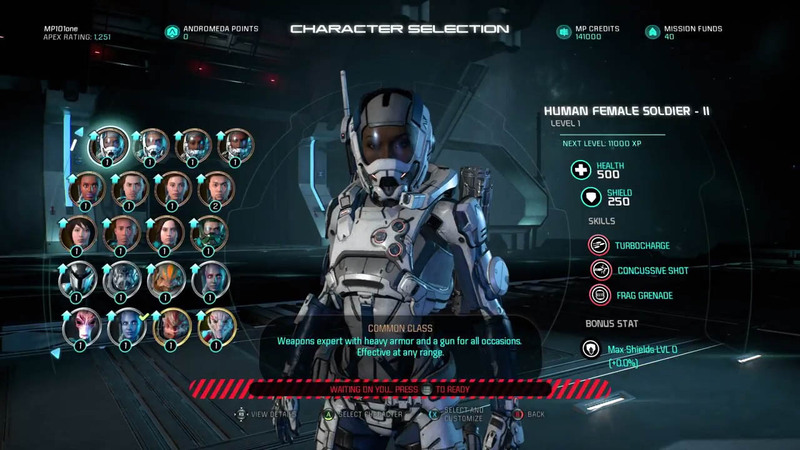 Experience can be used to upgrade your character, and credits can be used to buy packs that contain weapons, characters, and mods. 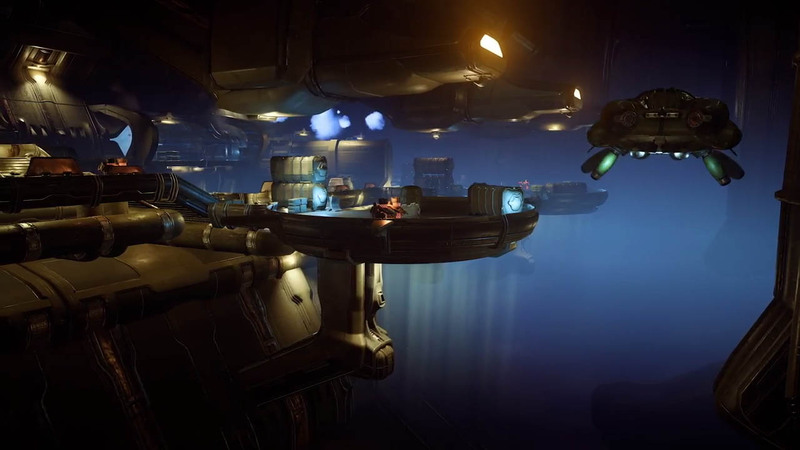 Of course, you can also buy those packs using real money. 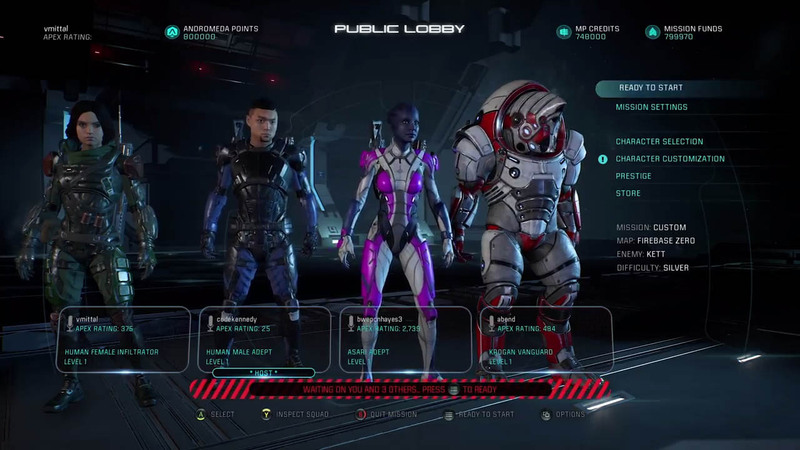 This is the most complete look we've had at Andromeda's multiplayer so far. 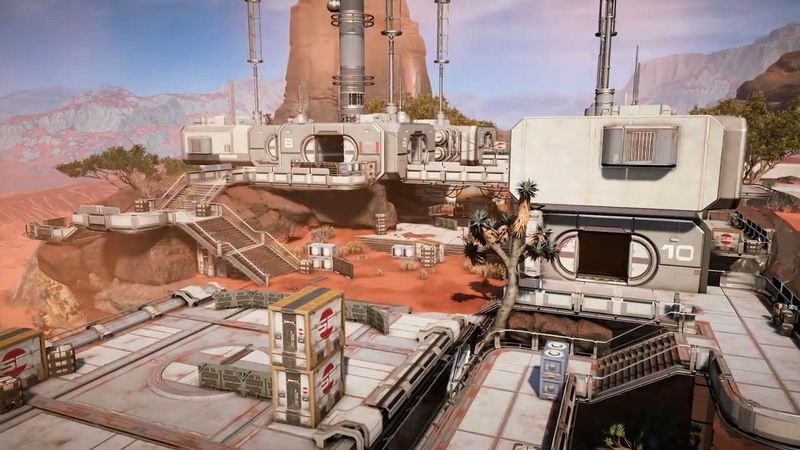 We'll see even more of it when the game launches on March 21 for PC, PS4, and Xbox One.